November 22, 2017 is a dreaded day that remains etched in the memory of Rachel Nagudi, a resident of Vicinda village in Buyonde parish, Budadiri town council in Sironko district. 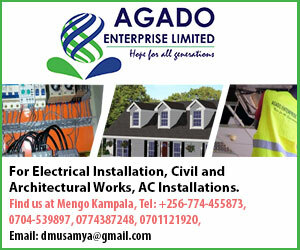 On that fateful day Nagudi, was hurriedly called back home by neighbours after a military helicopter that had taken President Yoweri Museveni to visit landslide victims, had blown away the roof of her house. Fortunately, perhaps, President Museveni had realised the incident and sent his assistants to record the incident with a promise to solve it. On the same day, Nagudi recalls, a team of State House officials led by one Major Magala, accompanied by Edmond Ndyaremwaki, returned to Naguli’s roofless home and comforted her that her house would be repaired. 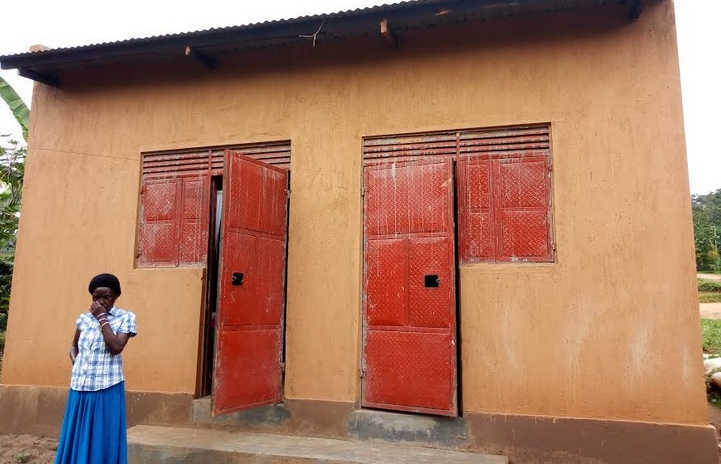 During the inspection visit by the State House team, Nagudi says she received a cash deposit of UGX500,000 to help her find a rental house until a new house had been completed. With the kind promise from the most powerful office on the land, Nagudi thought she had hit a jackpot, or so to speak, going by the way she snapped up an expensive rental in Sironko town council. It set her back some UGX7m in six months, money she claims she paid herself. After the December inspection visit, Nagudi says she didn’t get any feedback from the State House team which forced her to run to lawyers working with Wameli and Company Advocates and Solicitors to lodge a formal complaint to the President’s Principle Private Secretary. Her efforts yielded some results. Ndyaremwaki returned to Budadiri and convened a meeting with local leaders, the family and State House. She says that they agreed to build a new commercial house since her plot is located on the road which would enable her rent it out. Nagudi’s hopes of a getting an exemplary house from the President were dashed after the contractor delivered a disappointing two-roomed house without a shade, or proper Verandah. Nagudi claims the house she got is too small, has no toilet, kitchen and is a source of shame for her if not for the president. With assistance from her lawyers, she summoned journalists to her place to witness what she describes as a fraud. She went ahead to ask that President Museveni intervenes and builds her a better residential house that can accommodate her big family. In a telephone interview with the President’s press secretary Don Wanyama, he downplayed Nagudi’s claims as misguided anger. Wanyama told The Sunrise that: “A house whose roof can be blown away by a helicopter must be very weak,” indicating that she woman’s claim was exaggerated. He pushed blame on the family and the local leaders whom he says did all the procurement for the construction of the house. State House does not have professional builders. From what I understand, State House simply disbursed the money. Wanyama declined to state the amount of money that the President’s office disbursed for the exercise, saying he needed to cross-check with the exact figure later.